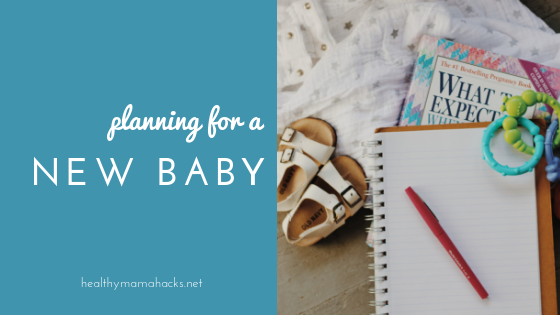 Pregnancy 101: Planning for New Baby! 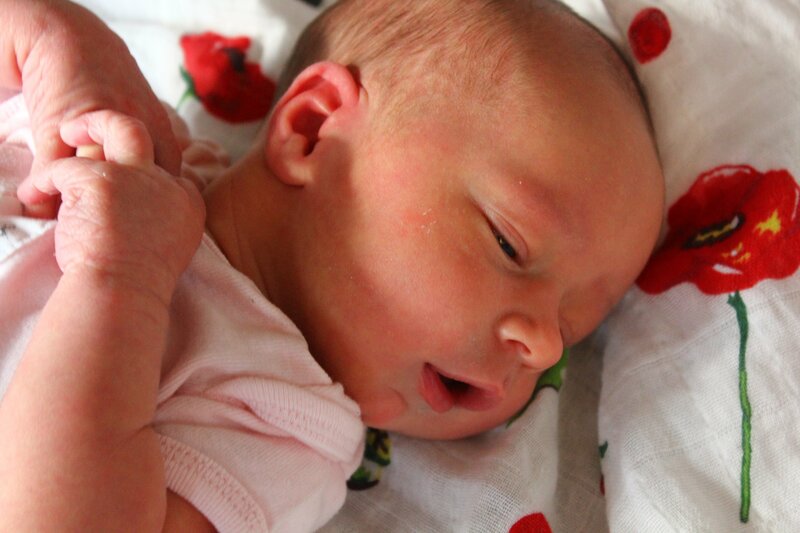 – FREE Printables for Getting Organized! 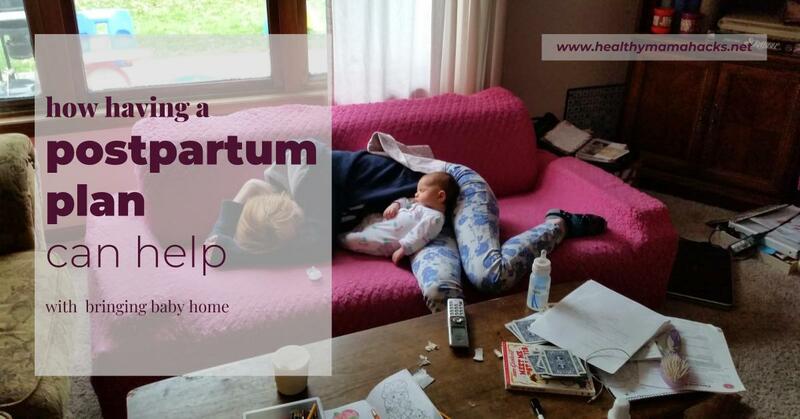 Postpartum Recovery: The 5-5-5 Rule! 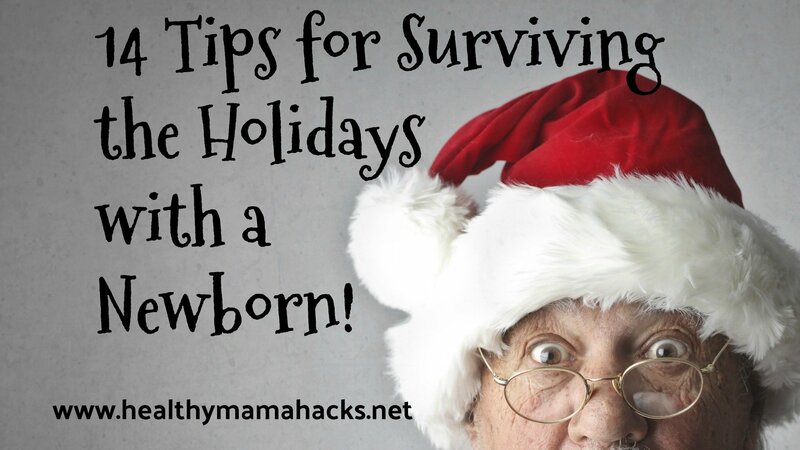 14 Sanity-Saving Tips for Surviving the Holidays with a Newborn!